The Capitol Connection no longer offers cable TV service. If you are looking for a referral or have questions, please contact us at capcon@gmu.edu. 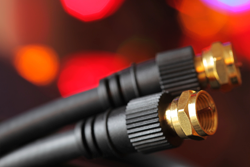 The Capitol Connection webcasting services can provide your agency, nonprofit, or organization with the ability to connect to your global audience with live or on-demand webcasts. 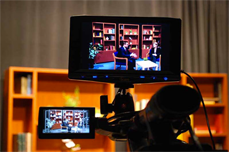 Located on George Mason University’s Arlington, Virginia, campus, the studio is fully staffed with two-camera production capability. Attractively priced full-day and half-day rentals. white paper: Webcasting vs Web Conferencing. 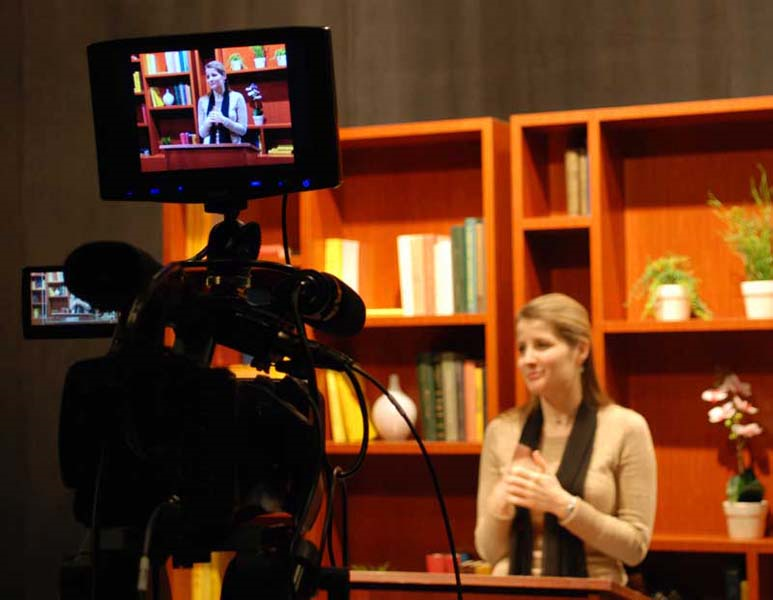 Need a Professional TV Studio? Our state-of-the-art studio is available for all your projects. 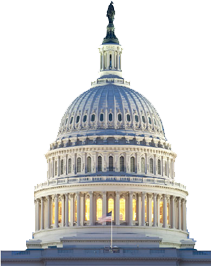 The Capitol Connection is a telecommunications service of The George Mason University Instructional Foundation, a nonprofit corporation organized to support the educational and community outreach missions of George Mason University. Copyright 2014 The Capitol Connection, All Rights Reserved.